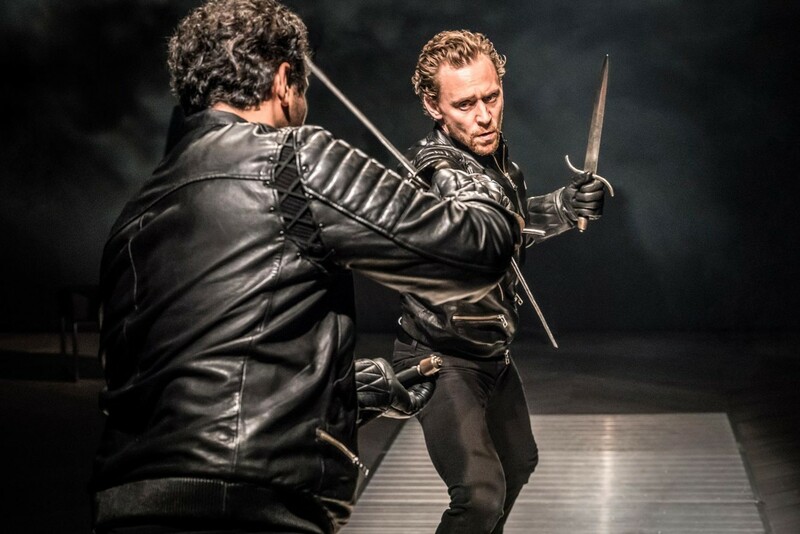 In 2017 RADA teamed-up with alumni Kenneth Branagh and Tom Hiddleston for a fundraising production of Shakespeare's Hamlet. The combination of big-name stars, a Bard crowd-pleaser, and a strictly limited run of just 21 performances made it clear that ticket demand would be overwhelming. As the project’s Technology Partners (along with Spektrix) we were tasked with creating a website to run a ticket ballot, collect data, and allow successful ballot entrants to select and purchase their golden tickets. But why run a ballot rather than simply selling tickets? Clear messaging meant that people understood right from the start that their chance of getting tickets was fairly small. They were excited about the prospect of winning rather than angry at lack of tickets. Furthermore, after the initial successful entrants had tickets for the date of their choice, a surprise second batch of winners were contacted. Despite not necessarily getting tickets on their first-choice date, they were very happy. That was the theory anyway. In fact, people piled-on to the website in droves as soon as the ballot opened; despite there being as much chance of being successful if entering just before the ballot closed. Not only among those who were hoping to get tickets, but in the press. Theatre critics had to enter the ballot, just like everyone else. No bots hijacking the payment process, no having to take time off work to sit in a virtual queue, and no special treatment for critics and VIPs. There was also a clear policy of showing ID on collection of tickets, which kept out ticket touts. We built-in special tags for young people (who got £15 tickets), and people with access needs – who could be sure of accessible seating if successful in the ballot. Knowing there would be a lot of interest, we incorporated a clear ‘general RADA mailing list’ sign-up into the ballot process. This was a big success, with 42% of entrants signing-up. While we can't divulge the number of ballot entrants, we can say that it was a lot, lot more than the 3,500-or-so tickets available. From Albania to Zambia, there was interest from all over the world. The entire run sold out, RADA achieved their fundraising goal and got some great publicity for their capital project, and built a healthy database of new mailing list contacts. Thank you again for all the wonderful work on Hamlet. The booking journey is really good, and good feedback from happy ticket buyers!